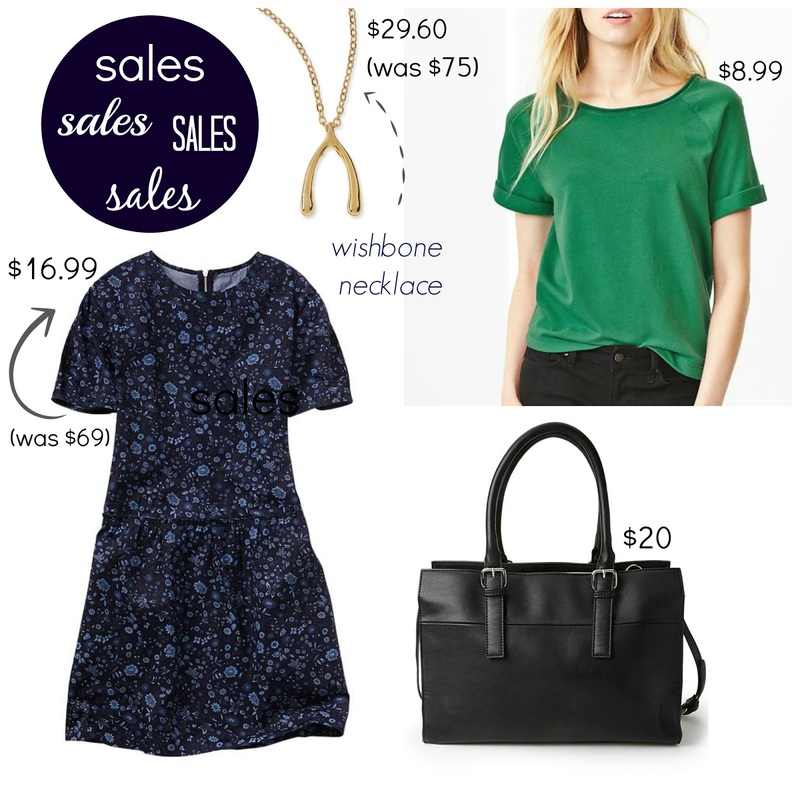 Tracy's Notebook of Style: Sales!!! 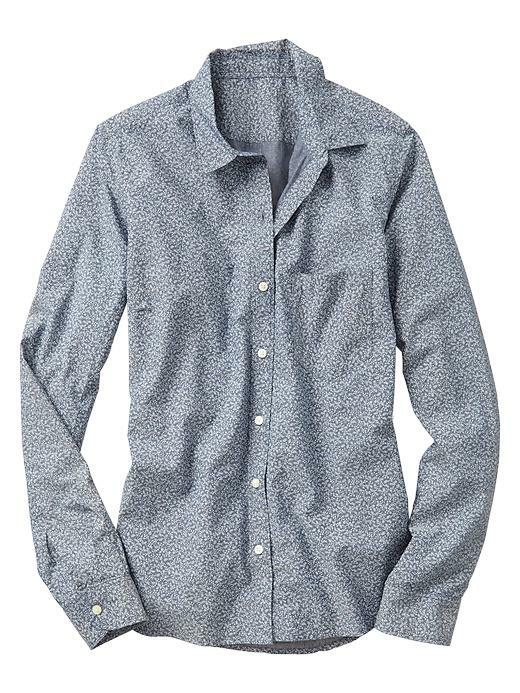 I'll be ordering this chambray shirt - can't resist at this price! Loving that green t-shirt!! The rolled up sleeves are really cute. Such a fun casual top! You always find the best sales! Love the bag! Thank you - the bag in person remixed me of Zara, always a good thing!